Dearest Dorothy, If Not Now, When? By Charlene Ann Baumbich Audiobook Download - Christian audiobooks. Try us free. 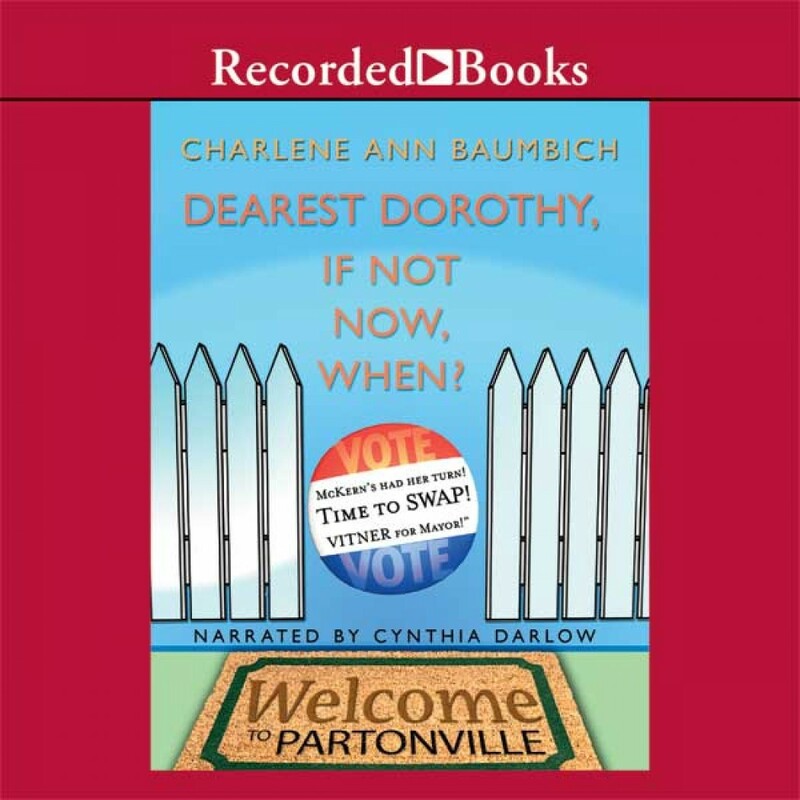 Acclaimed author Charlene Ann Baumbich delights millions with her endearing Dearest Dorothy novels. In the quaint Illinois town of Partonville, 88-year-old Dorothy and a colorful cast of townsfolk are all aflutter about a former resident's return, a mini-mall naming contest, and a spirited mayoral campaign. Baumbich's small-town humor and nostalgia will touch hearts and tickle funny bones.